by water and his connection to its power and meaning. by music, friendship and the world around him. 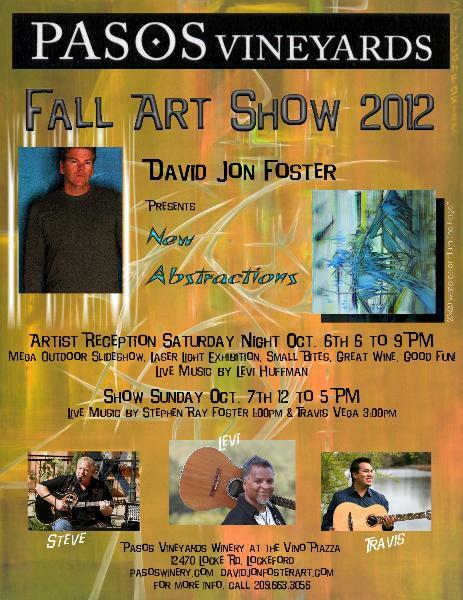 Come and enjoy the central valleys most exciting art experience.